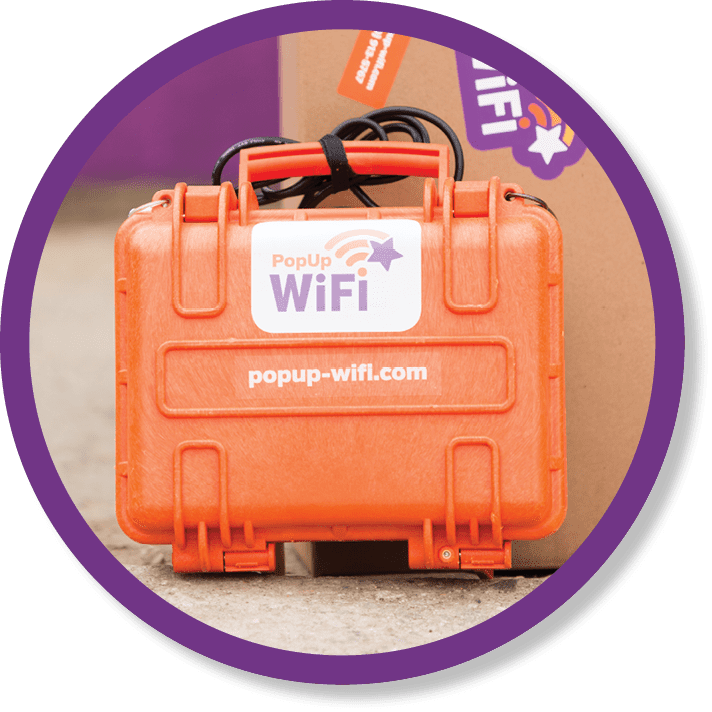 The PopUp WiFi Go. Small case, big smarts. 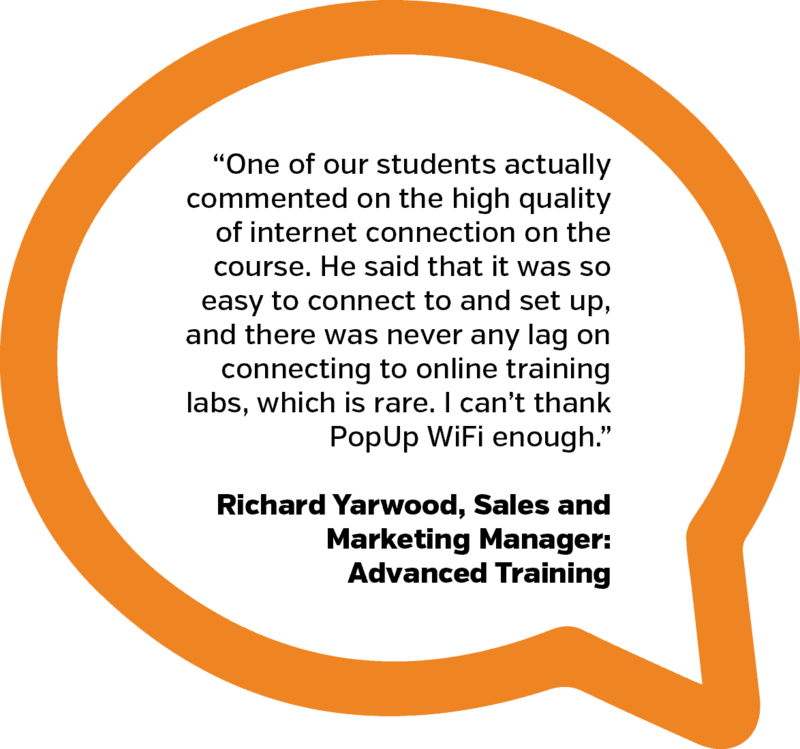 The smallest unit of the PopUp WiFi family, the PopUp WiFi Go provides temporary internet for meetings and training sessions of up to 30 people. 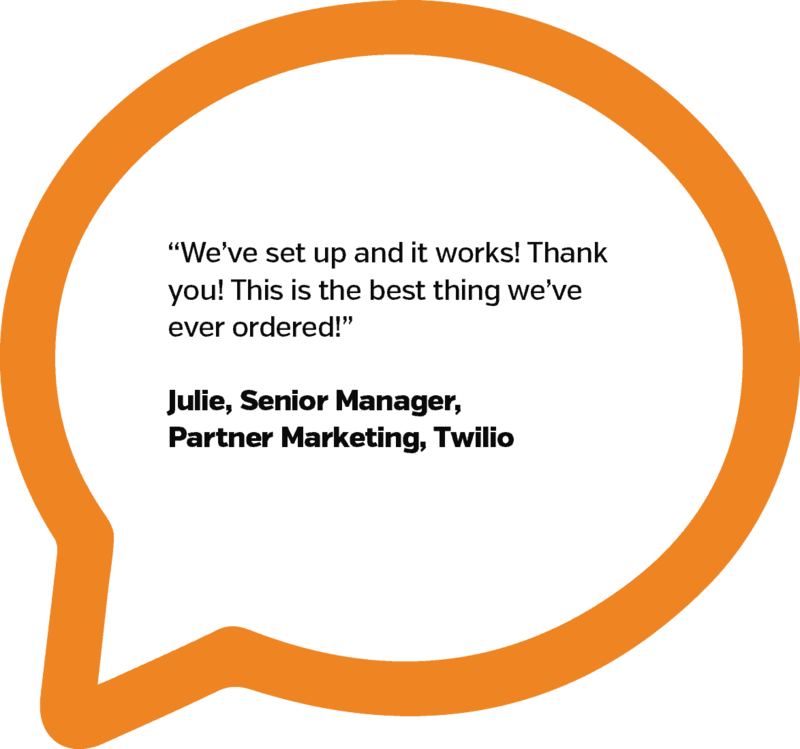 It’s quick to ship, simple to self-install and of course, always includes Live Support with our friendly team of experts. We’ll courier your unit to you, already configured and ready to go. All you need to do is plug it in, wait 10 minutes and you’ll be good to go. FREE for bookings secured more than 14 days prior to event date. Expedited shipping fees apply for events with less than 72 hours lead time. 2 LTE carriers for extra performance. 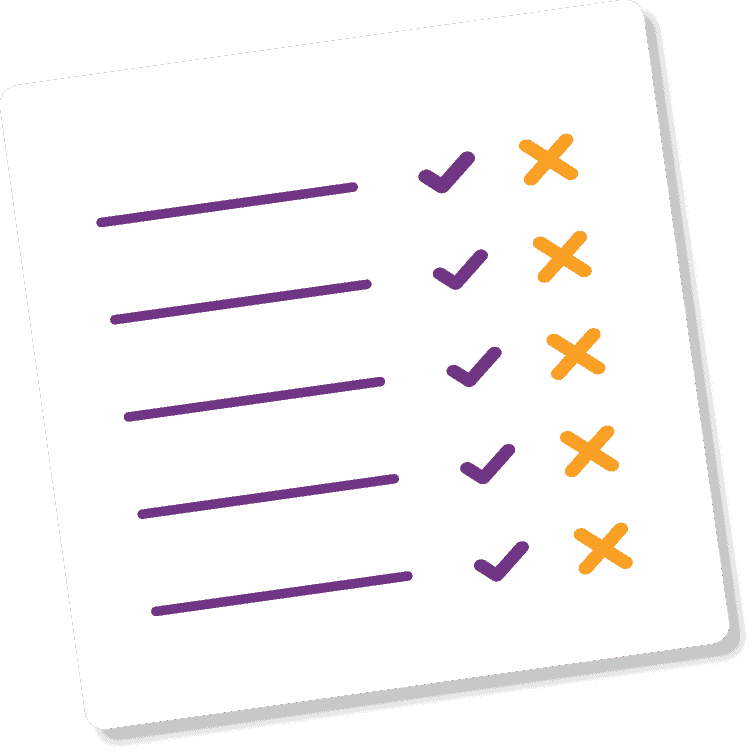 Include an event report with your order and we’ll present you with hour-by-hour insights on the number of people who visited an area, the average time they remained in the zone and the percentage of people who returned to the zone. It’s powerful, anonymous reporting for public transport providers, event organizers, field marketing managers and anyone ready to plan their next brilliant maneuver using big data.